Recently we talked about whether or not it makes sense to start a business, at least start a business in Brewster County, in this day and age. What we concluded is that it does make sense to do that, but only if you decide to start a business in one of the trades like nursing, small repairs, plumbing, heating, etc. If you decided to go ahead and start learning the trade in the hopes of one day running your own company, we decided to continue dolling out the advice and today we have another piece of wisdom for you newbie business owners, and that is to control your spending. 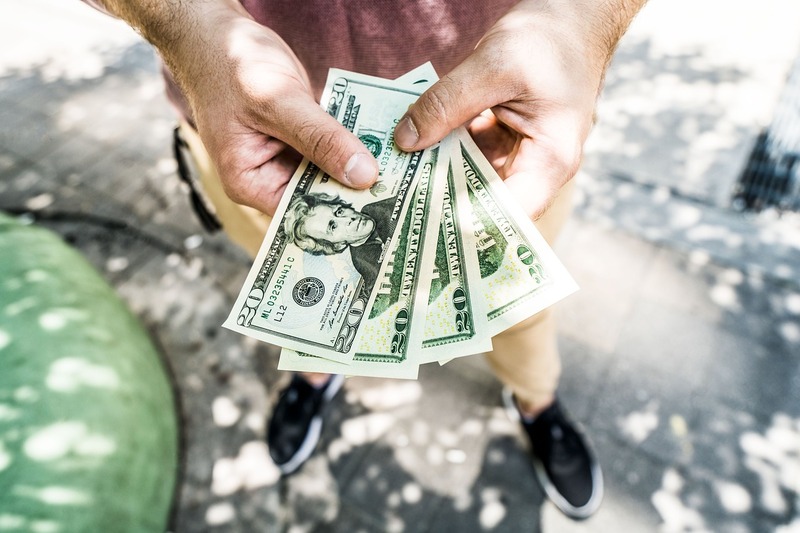 Once things get going for your newly established business, and you finally start seeing some cash on the checking account, you might start thinking to yourself that it would make sense to splurge and treat yourself. After all, now you’ve officially become a business owner. However, we urge you to control your spending. We’re not saying that you shouldn’t treat yourself, but don’t go emptying out all the profits you’ve made, buying a 50″ TV or something like that and leaving your account practically empty. That’s not a good way to do business. One reason why I’m saying that is because you never know when the next client will come knocking on your doors and you manage to get another payout. It could be weeks, or months because someone comes in and needs your services. Also, you never know when your equipment will break and you need to invest in repairs. First setup a small rainy day fund, and then spend your money like you normally would. In short control your spending, at least at first, but also afterwards to some degree, if you want your business to stay afloat.